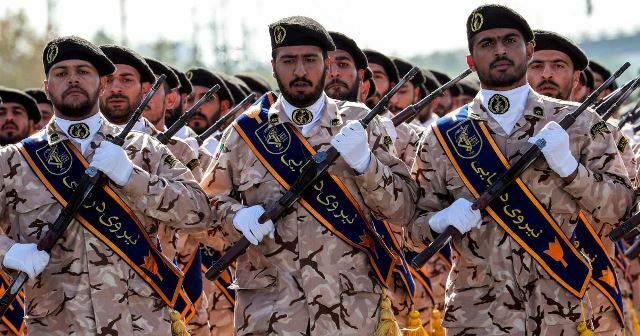 Washington, April 6 :The US is expected to designate Iran’s Islamic Revolutionary Guard Corps (IRGC) as a foreign terrorist organisation as early as next week, according to an administration official. The designation decision, formally under the State Department’s purview, is taking on heightened importance as part of the White House’s increasingly aggressive strategy towards Iran, CNN quoted the official as saying on Friday. A branch of Iran’s Armed Forces, it has already been labelled as a terrorist organisation by Saudi Arabia and Bahrain. Officials have been debating whether to make the designation for several months. CNN reported in July 2018 that the administration was considering doing so. A spokesperson for the White House National Security Council declined to comment and the State Department did not respond to a request for comment. Defence officials have told CNN that US troops in Syria and Iraq often find themselves operating in close proximity to members of the IRGC. Last year, Director of National Intelligence Dan Coats cautioned the administration that designating the IRGC could pose dangers to US forces, according to one source familiar with the matter. Friday’s development comes after Brian Hook, the State Department’s special representative for Iran, told the media on Tuesday that “under the cover of the Syrian war, the IRGC is now trying to plant military roots in Syria and establish a new strategic base to threaten Syria’s neighbours such as Israel”. “In Iraq based on declassified US military reports, that Iran is responsible for the deaths of at least 608 American service members. This accounts for 17 per cent of all deaths of US personnel in Iraq from 2003 to 2011. 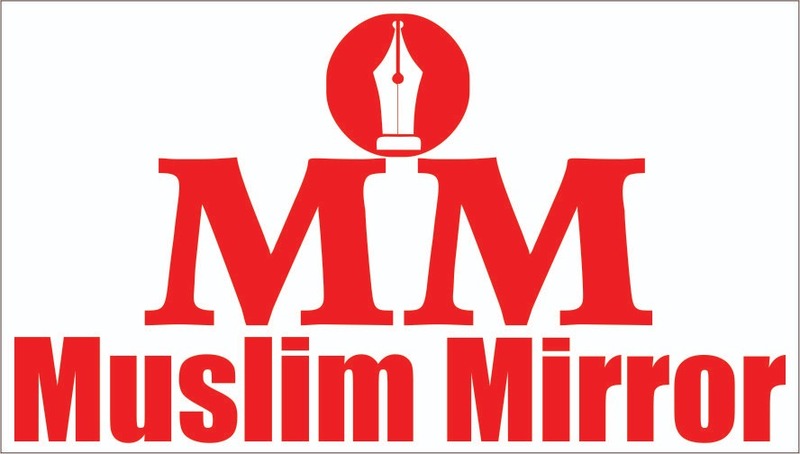 Next articleThe end of AMU students’ leadership?